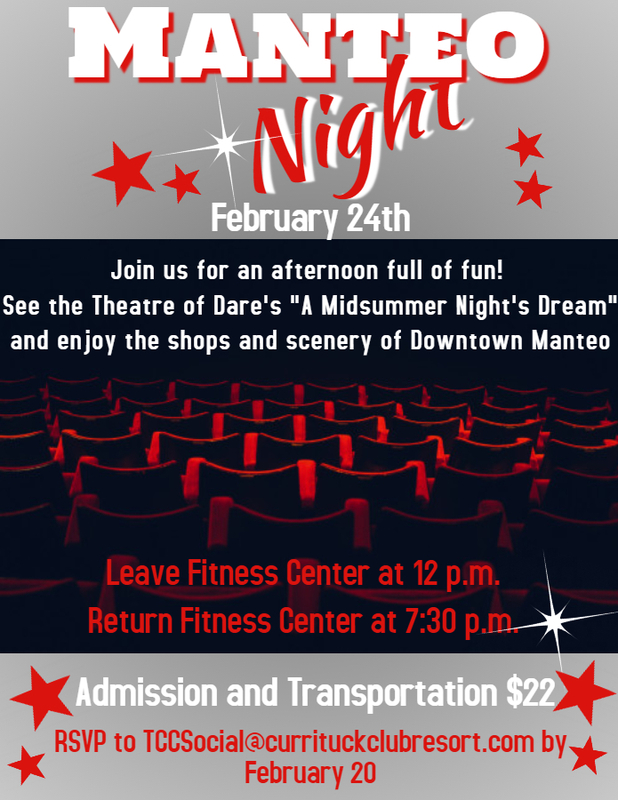 Join us for an evening of fun in Manteo! See A Mid Summer Night's Dream and enjoy dinner in Downtown Manteo. For more information on the show, visit Roanoke Island Festival Park. Trolley Transportation and Admission is $22.